KingChlorella combines freshwater-grown Chlorella pyrenoidosa with Lactobacillus rhamnosus lysate powder (Russian Choice Immune). 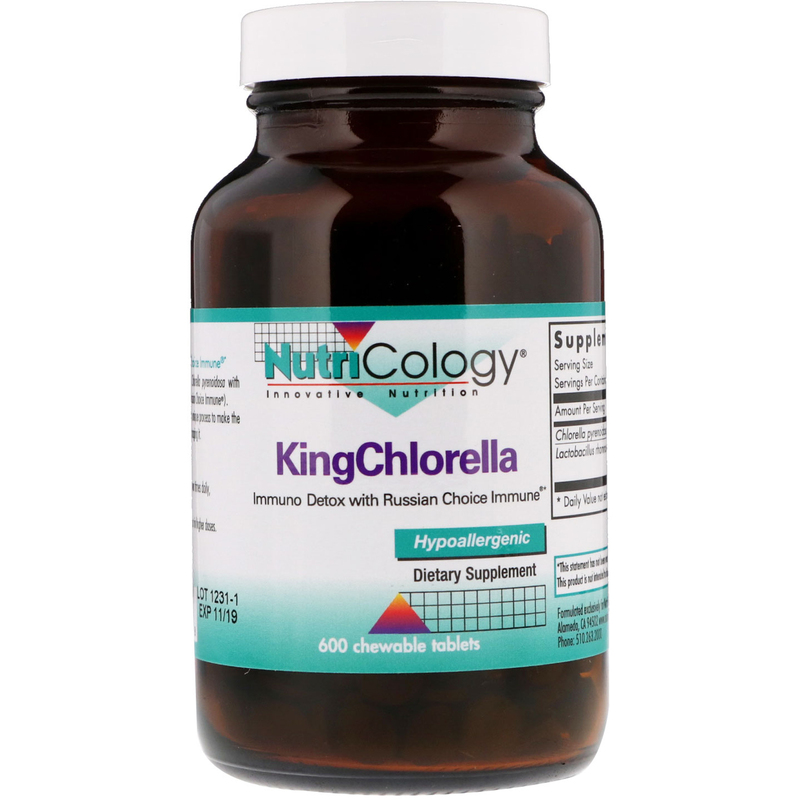 The chlorella's cell walls are fractured with a unique process to make the nutrient content more available without damaging it. 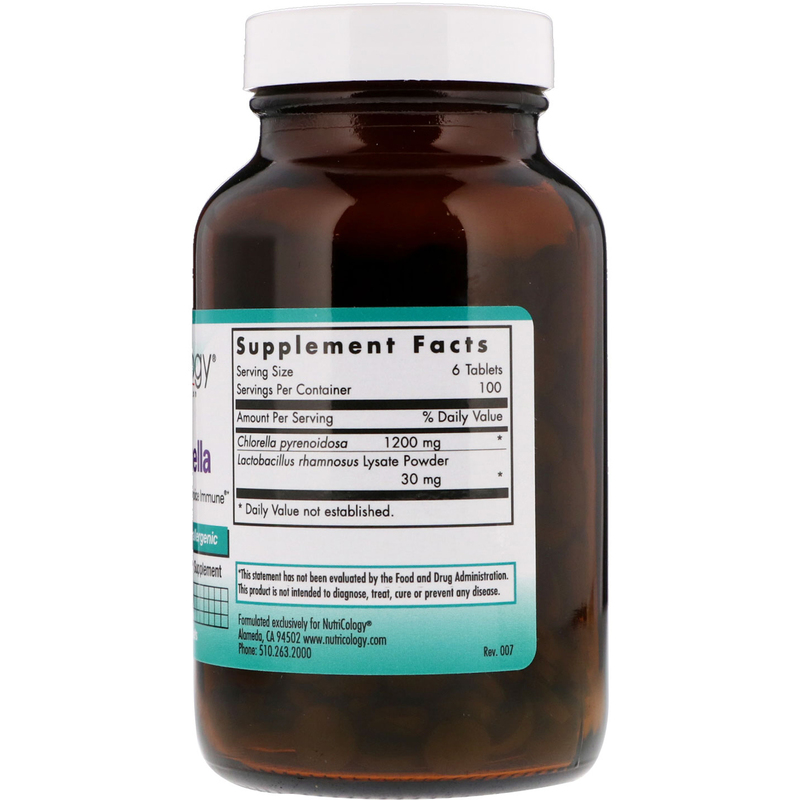 As a dietary supplement, 6 tablets one or two times daily, or as directed by a healthcare practitioner. Detoxification reaction may occur in higher doses.